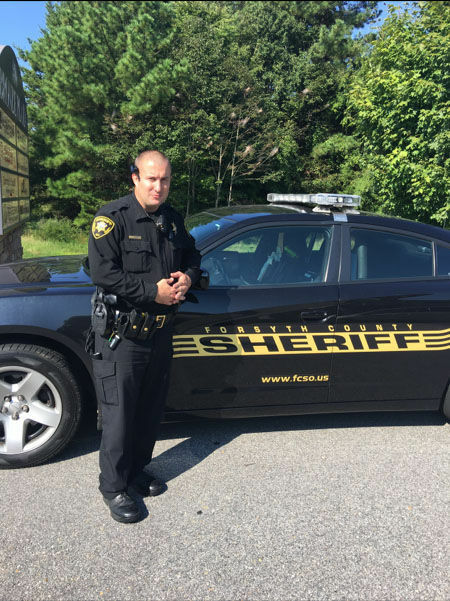 Deputy Sheriff John Isenhour was struck by a vehicle at the entrance to Tanglewood Park on Clemmons Road at approximately 10 a.m. while he was working at an annual cycling event. He was transported to Wake Forest Baptist Medical Center, where he succumbed to his injuries ten days later. 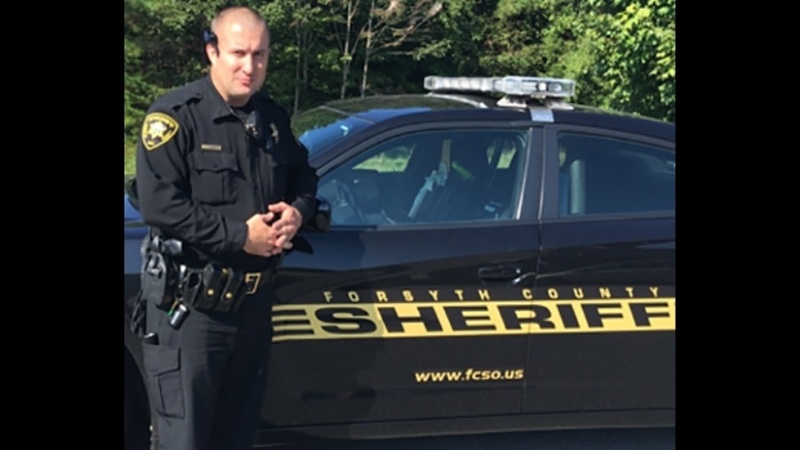 Deputy Isenhour had served with the Forsyth County Sheriff's Office for eleven months and was a 17-year veteran of the United States Marine Corps. He is survived by his wife and children. 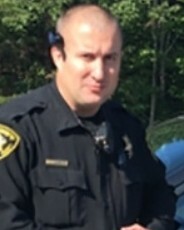 Rest in peace Deputy Sheriff Isenhour.